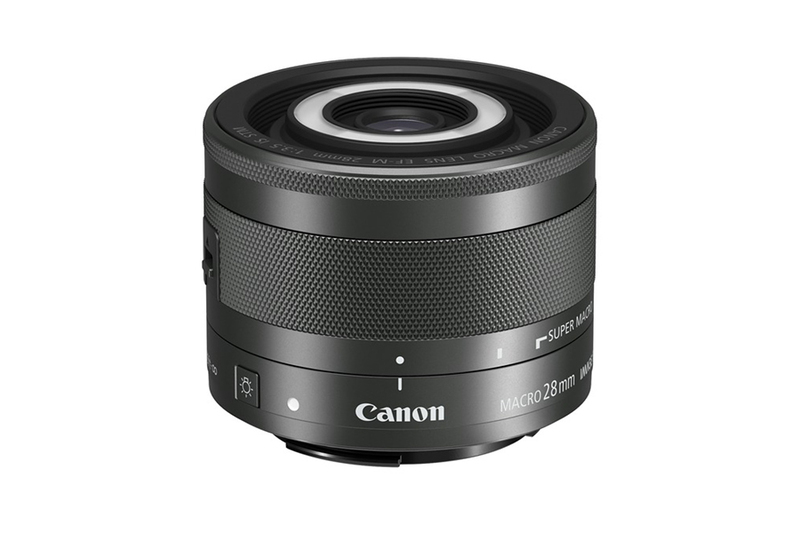 Canon today unveils the EF-M 28mm f/3.5 Macro IS STM, a new macro lens for EOS M series cameras. 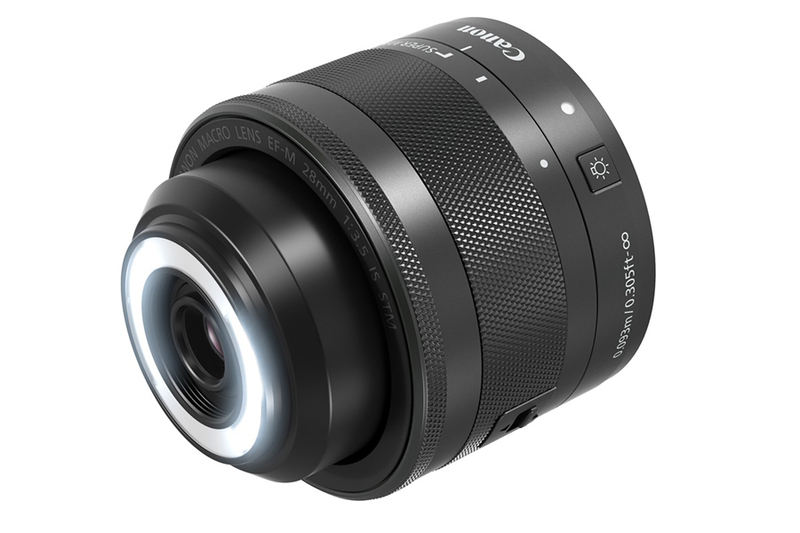 Compact and lightweight, the lens offers unprecedented macro capabilities and includes the world’s first built in Macro Lite, removing shadow and darkness. 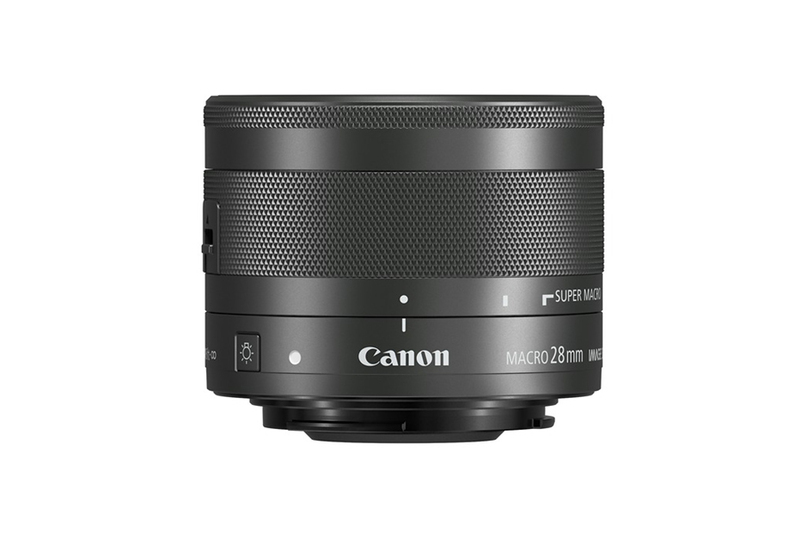 With class leading magnification, the ability to focus on subjects as close as 13mm, and a body weighing just 130g, the EF-M 28mm f/3.5 Macro IS STM is also the world lightest macro lens for mirrorless interchangeable lens cameras. 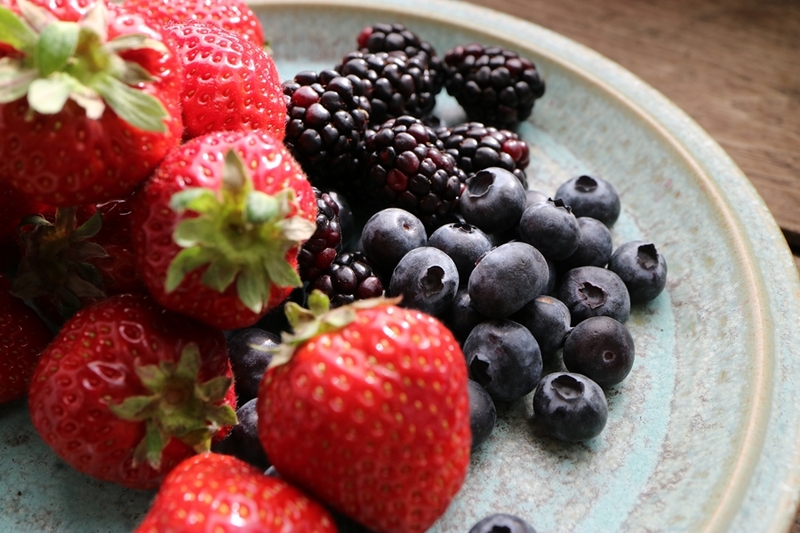 Whether you’re shooting your favourite food to share on Instagram™, or the beautiful detail of a flower in spring, it is perfect for capturing intricate detail and colour. 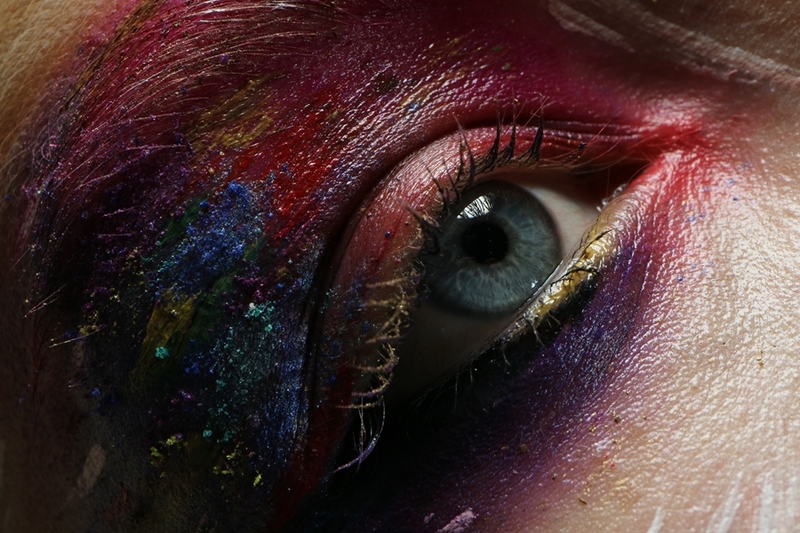 The dedicated Macro Lite allows you to bring the lens as close as you need without compromising on light. 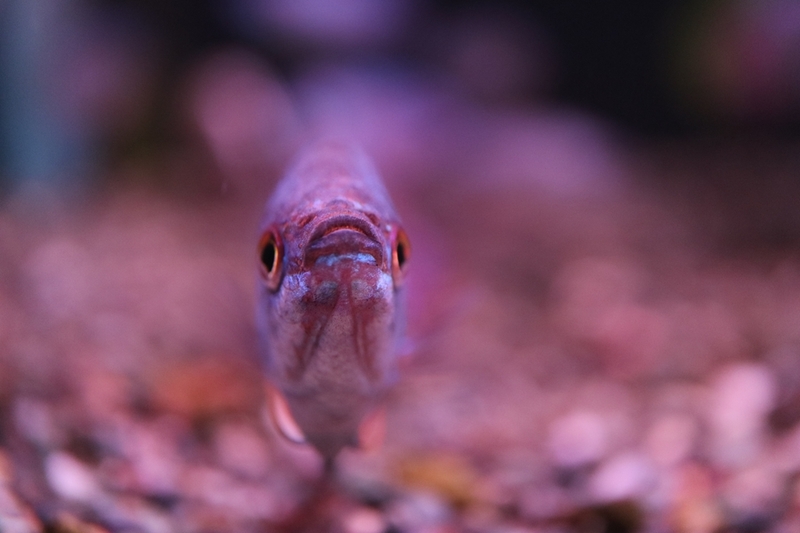 Used to illuminate small objects up close, it can be controlled by a switch, letting you change the lighting intensity and direction on one or both sides of the Macro Lite, allowing you to create dramatic lighting, while the design reduces shadows cast by both the camera and lens. 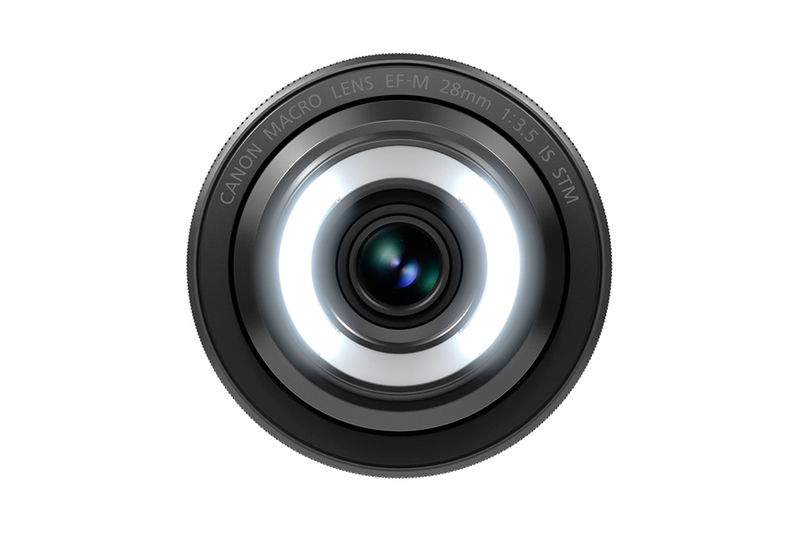 For photos that show the sparkle of jewellery or the intricate texture of fabric for a fashion blog post, or even close-up portraiture, the lens helps you capture photos worthy of sharing. 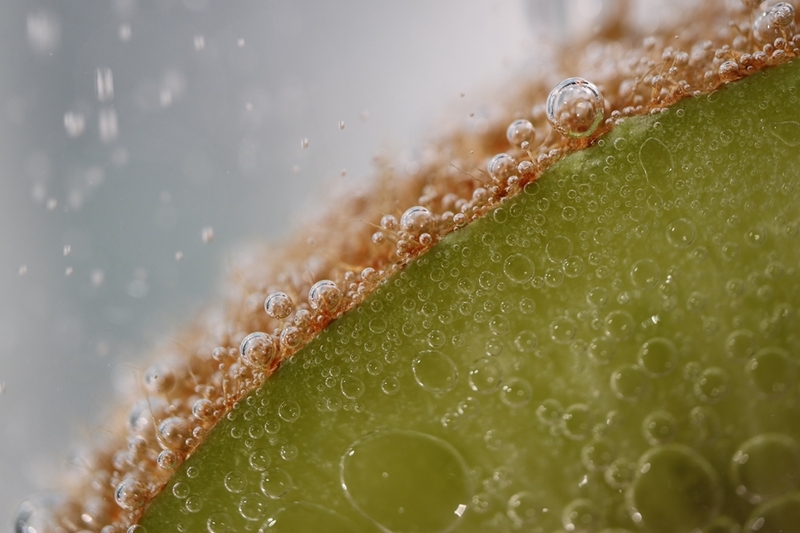 For one-of-a-kind shots, the lens offers both life-size 1.0x magnification and 1.2x in Super Macro mode. 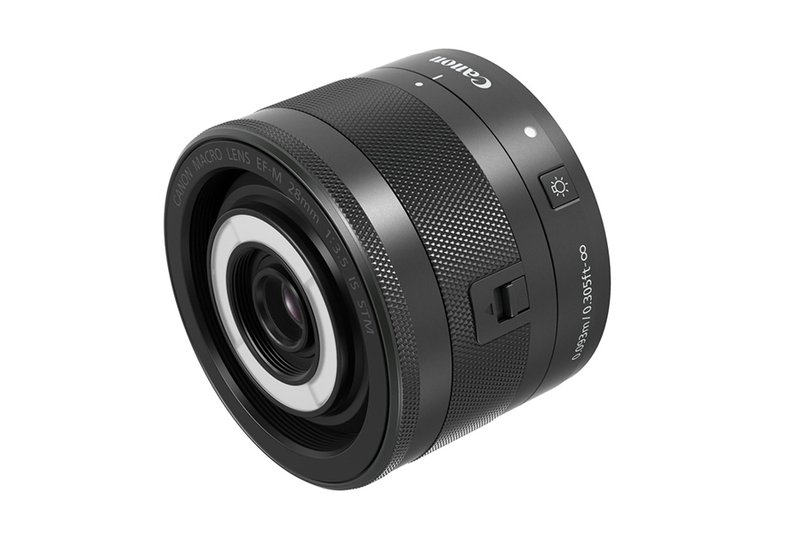 Bringing you closer to subjects and helping you capture intricacy and magnifying minute detail, it can focus up to 13mm. 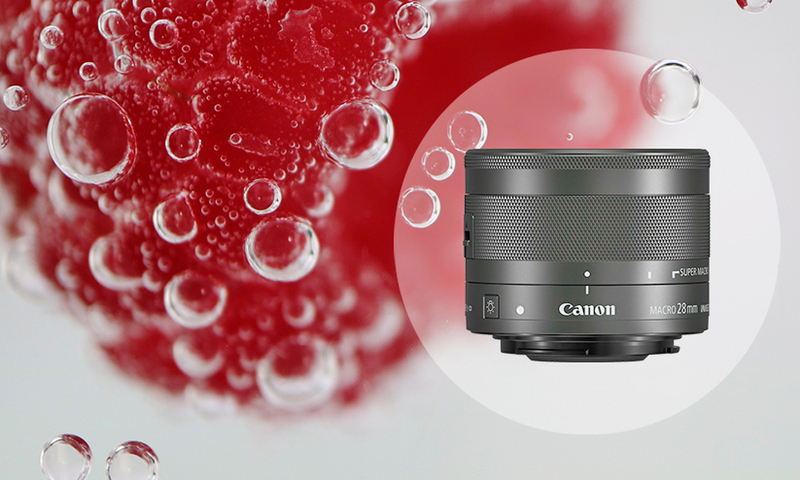 Giving you the flexibility to shoot handheld without camera shake, Canon’s optical Image Stabilizer – which delivers sharp, blur free shots – when combined with Hybrid IS technology, also corrects angular camera shake, usually seen when shooting macro. 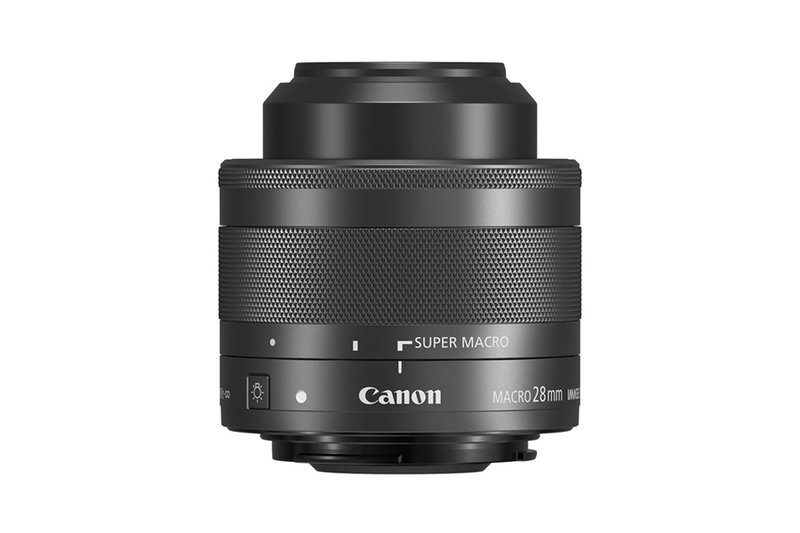 The EF-M 28mm f/3.5 Macro IS STM is the world’s first autofocus lens which is capable of focusing at both infinity and at 1.2x magnification⁴. 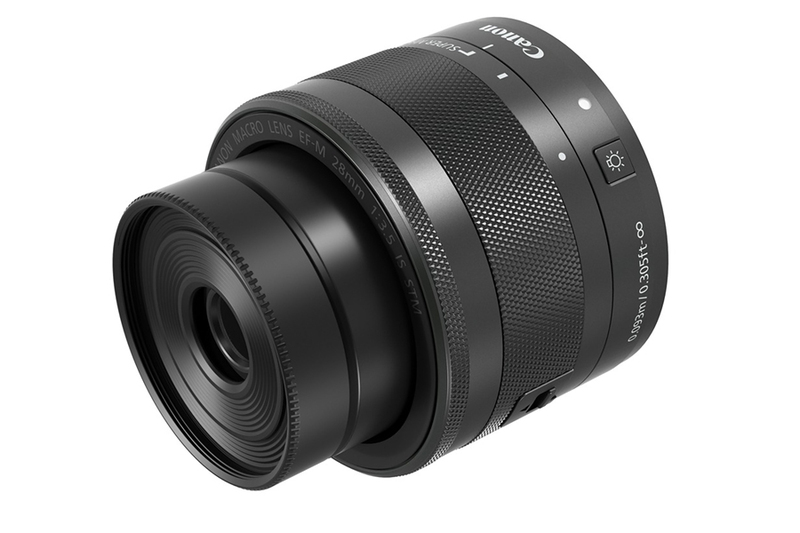 As well as exceptional macro performance, the EF-M 28mm f/3.5 Macro IS STM includes a seven blade circular aperture for smooth background blur, as well as a 45mm focal length (35mm equivalent), for the versatility to capture portrait and wider shots on the go, without having to change your lens. For beautiful, smooth movies, near silent focusing from the lens’s STM removes the worry of noise interruption as you shift focus and move through scenes.